Ebela is the first Bengali newspaper launched by the group after Anandabazar Patrika in 1922. Kolkata will now wake to its first local tabloid with ABP Group's Ebela. It is a momentous occasion for the group as the Bengali tabloid is its first newspaper launched in the local language after Anandabazar Patrika in 1922. Targeted at the youth, the content of Ebela is a blend of news, views and entertainment, from current affairs to analyses as well sensational news of the entertainment world, in a typical tabloid plan, all packaged in a smart, sleek and easy to carry format. Readers will also find the coming together of iconic characters of Bengali literature, including Feluda, Byomkesh Bakshi and Kakababu. 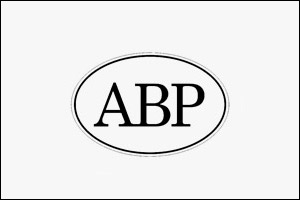 While Anandabazar Patrika has and continues to find its share of loyalists, the ABP Group will hope for close to similar acceptance among a more specific TG (target group) with Ebela. Ebela will be circulated only in Kolkata and Howrah. The tabloid has been extensively promoted through mass communication for the last one month. With the thought 'Being what I am', Ebela is being targeted at those who have an opinion of their own and take pride in it, says the company. The communication for the brand has been focused on this very core thought. A series of three commercials with the brand philosophy was recently released. On the outdoor front, malls, metro trains, air-conditioned buses in Kolkata have been branded to promote Ebela. 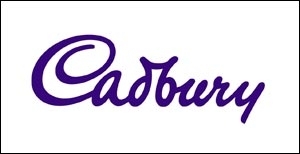 Closer to the launch, the company also planned a series of city-centric on-ground activities around the brand. The ABP Group plans to make Ebela emerge as one of the leading newspapers in the city, carving out a special place in the minds of the TG. The newspaper space in Kolkata has just begun to get more competitive; the Times Group has already announced the launch of a similar Bengali tabloid, incidentally similarly named Eyi Shomoy. While ABP rises up to the growing need of a generation that likes things compact and precise and to competition as well, it will be interesting to note how the leading publication house of the state and the country's largest media house lock horns. 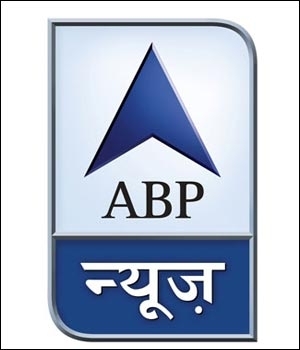 For the record, among ABP Group's publications include Anandabazar Patrika (Bengali broadsheet), The Telegraph (English daily), magazines Anandalok, Anandamela, Desh, Sananda and Unish Kuri, business magazine Businessworld and business magazine Fortune India. The group's television interests include channels such as ABP News, ABP Ananda, ABP Majha and Sananda TV. 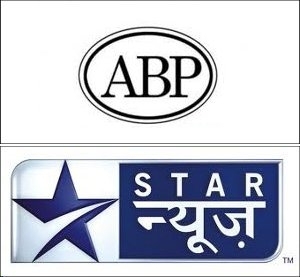 ABP vs STAR; what lies ahead?